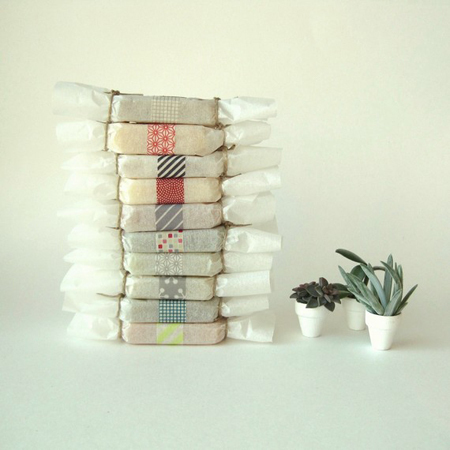 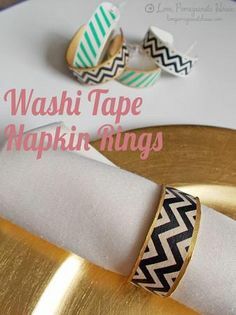 Washi tape has become overwhelmingly popular over the past year. 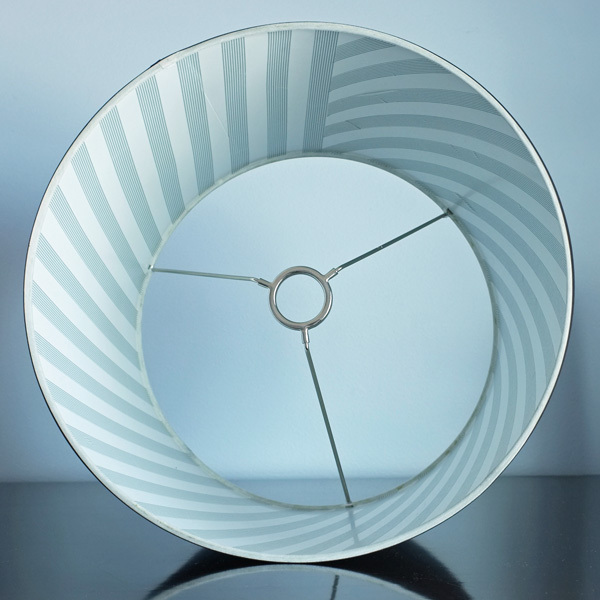 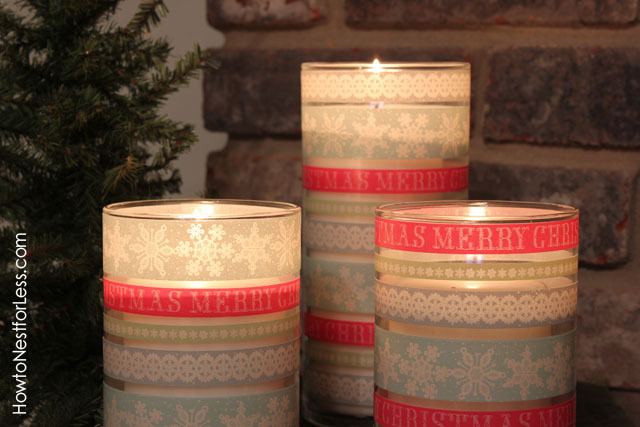 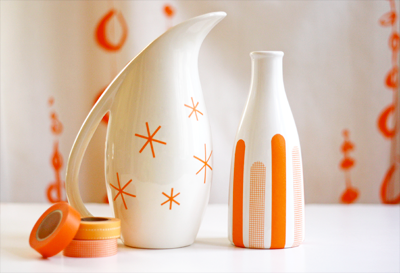 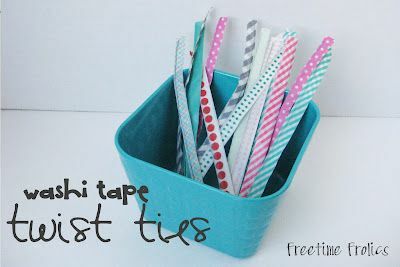 The chic & frosty tape comes in an endless number of patterns and colors, which makes it super versatile and fun to use. 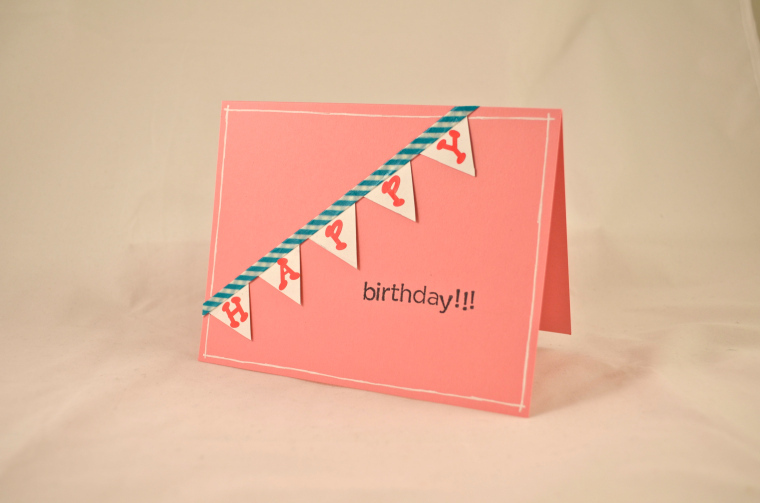 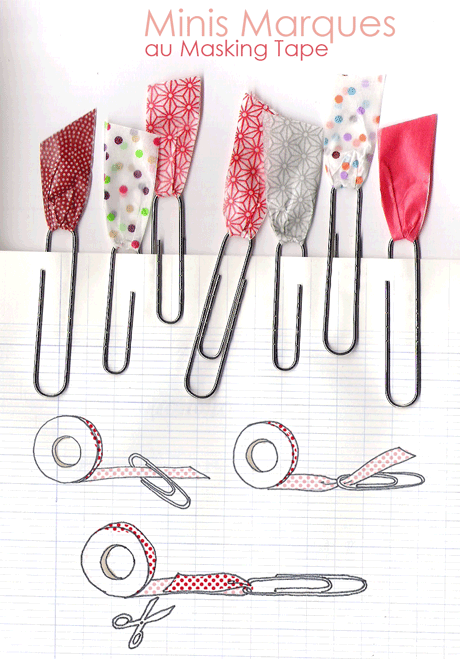 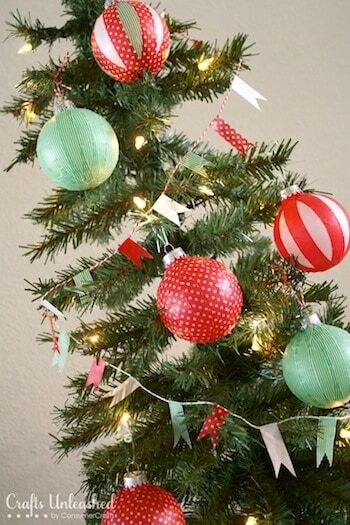 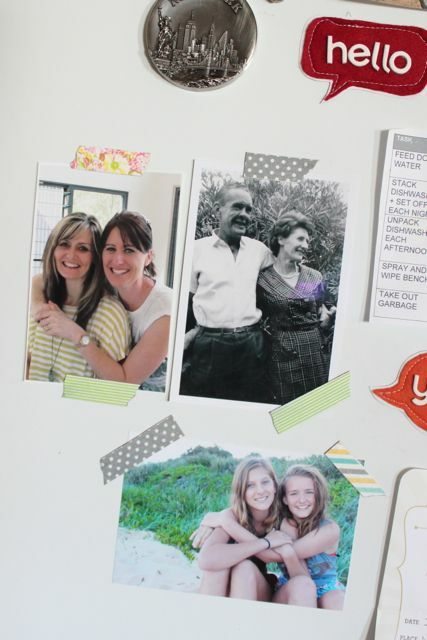 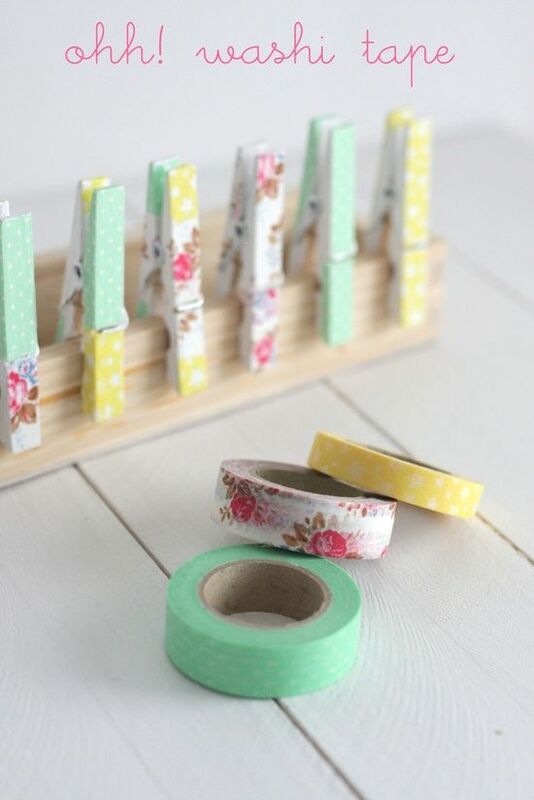 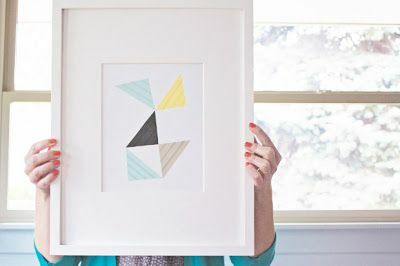 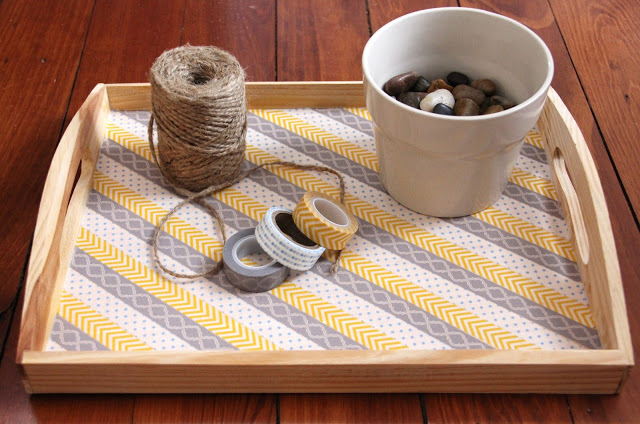 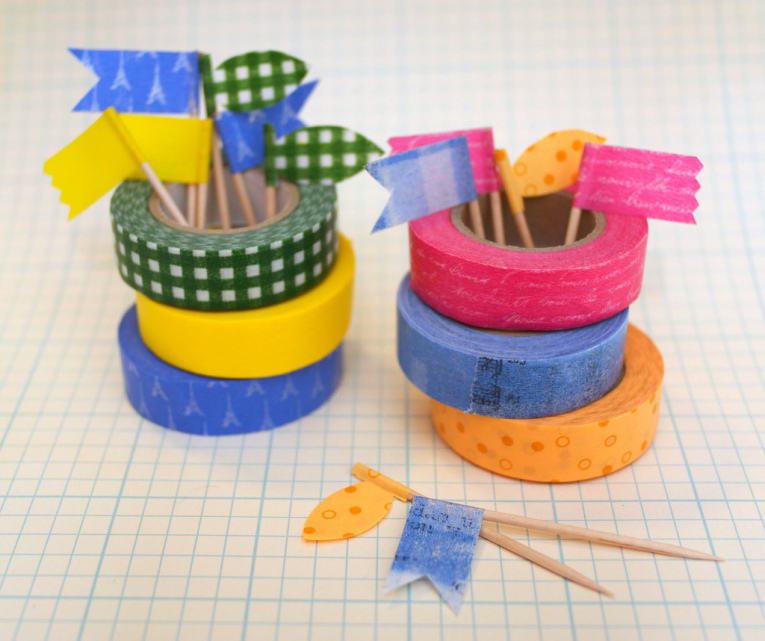 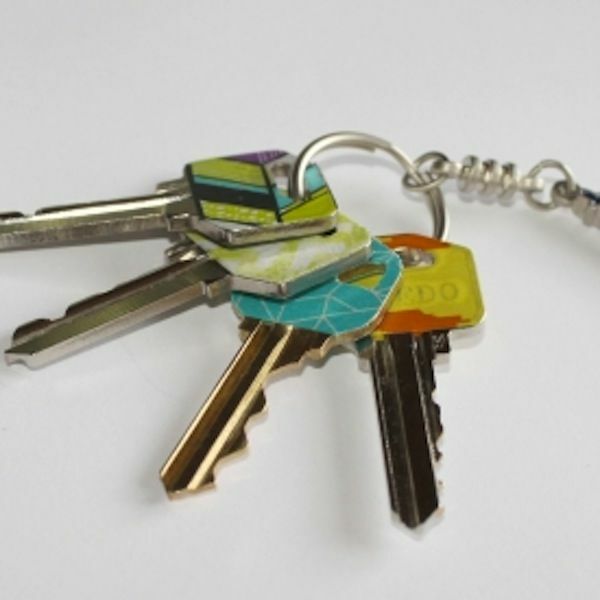 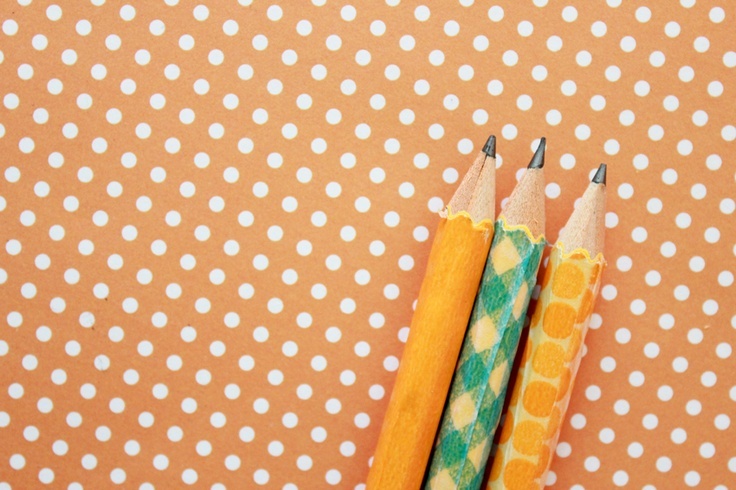 We associate tape with piecing things together, but when it comes to washi tape the possibilities are endless! 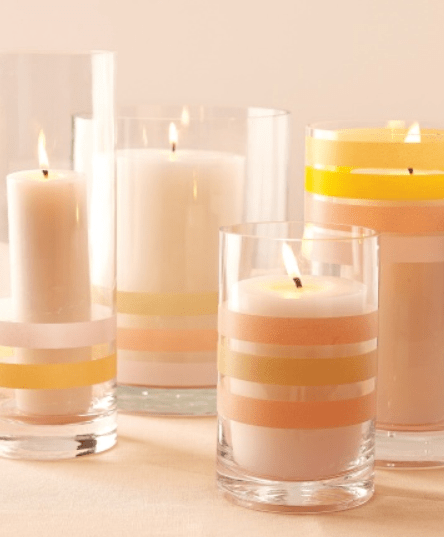 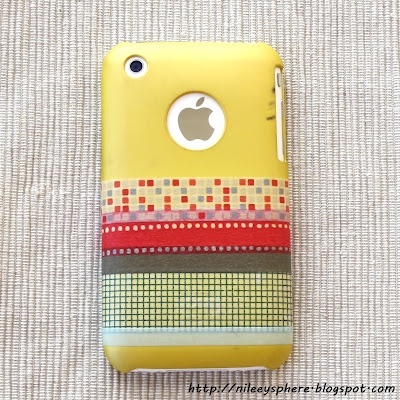 I’ve found several quick & simple washi tape projects that instantly transform basic items from votives to cell phone covers! 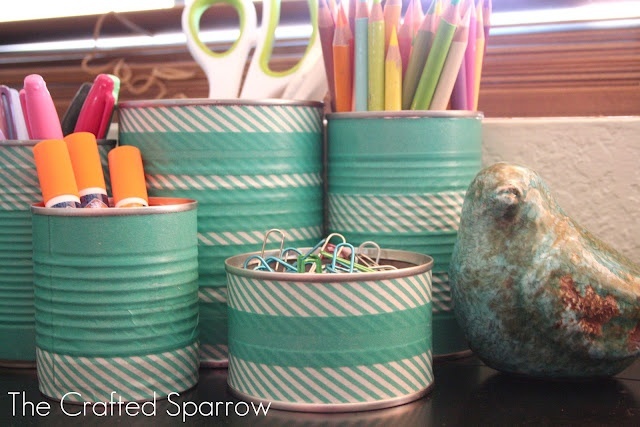 You won’t believe some of these transformations! 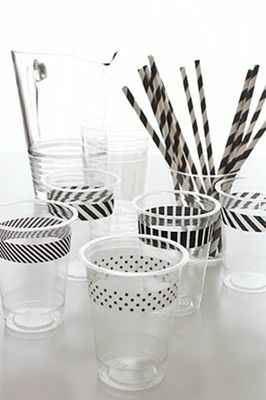 Washi Tape Plastic Cups, for parties! 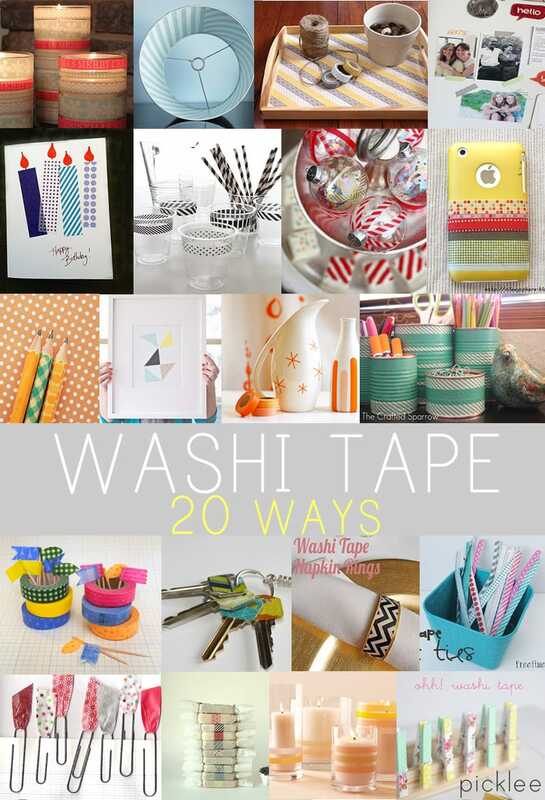 Go on and WASHI something!